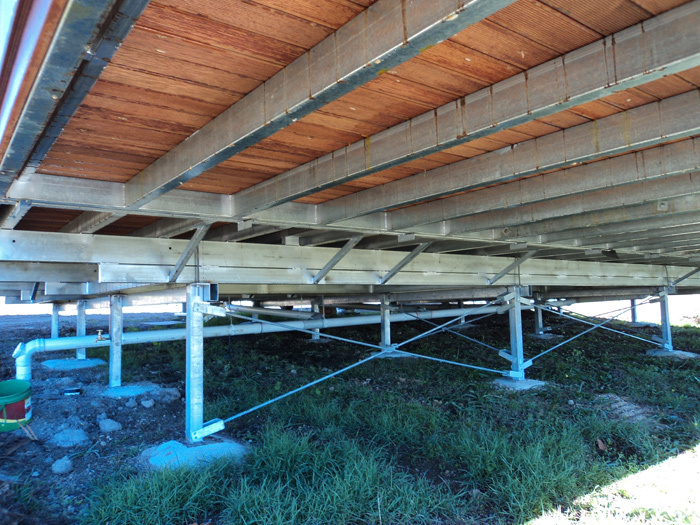 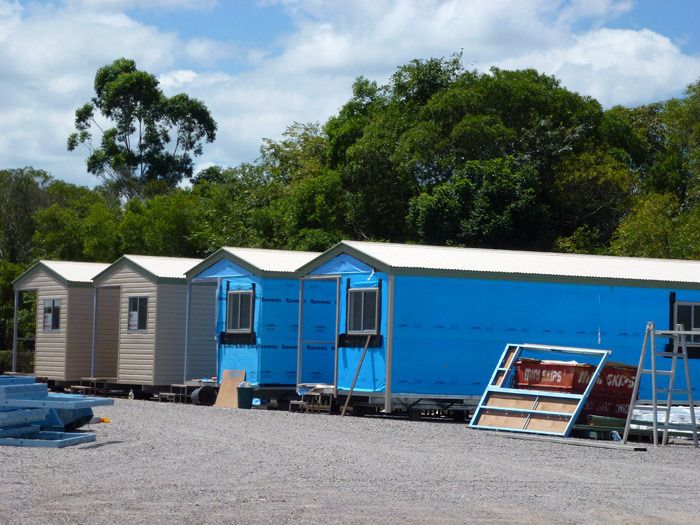 Constructing the ideal modular commercial or prefabricated residential building can be difficult and unpredictable unless you choose an expert designer and builder. 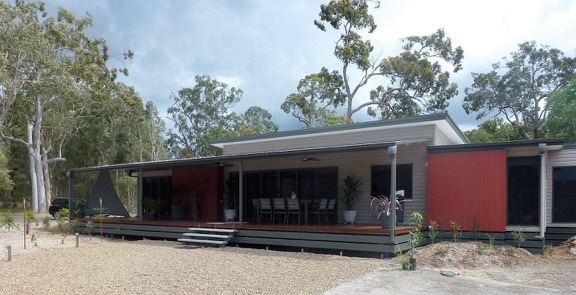 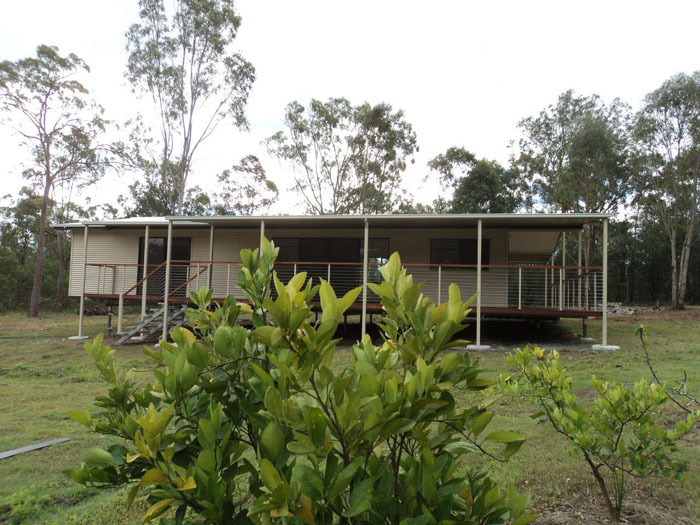 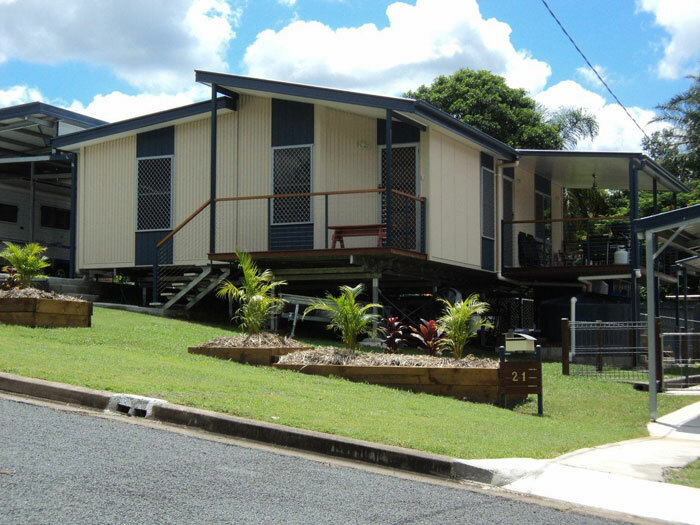 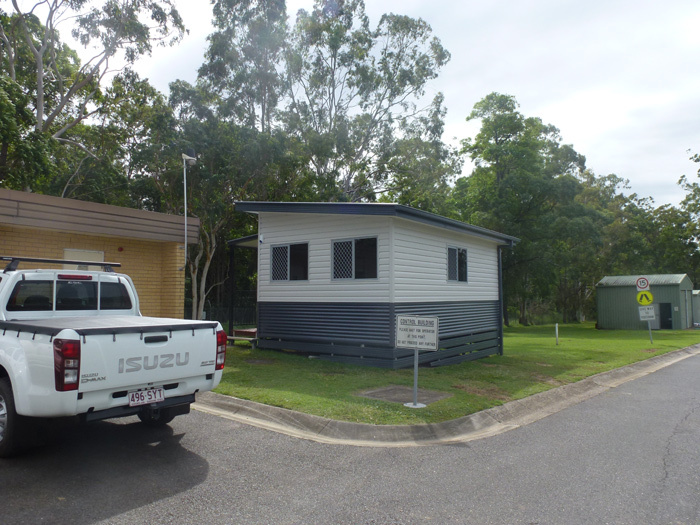 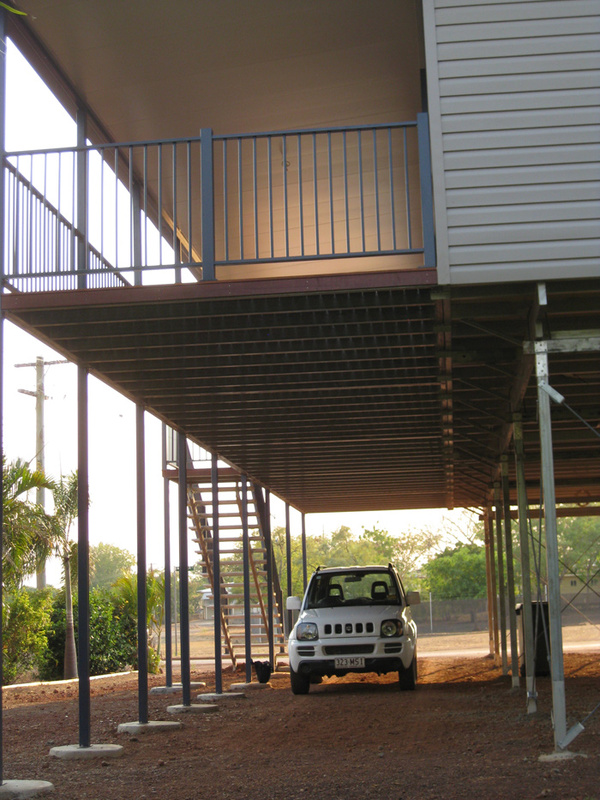 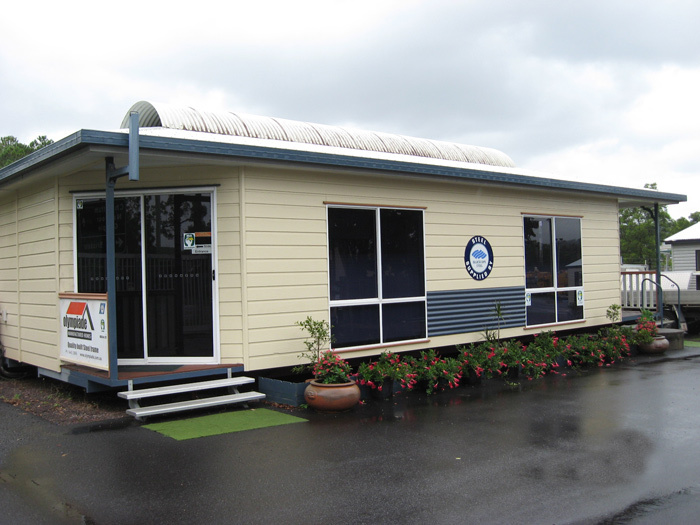 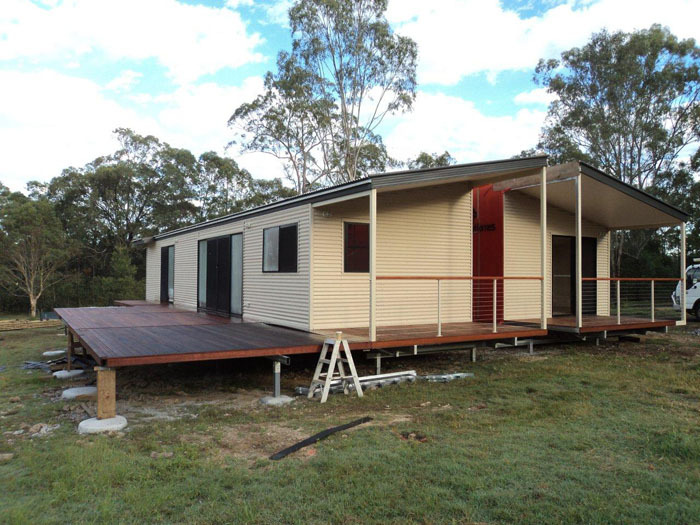 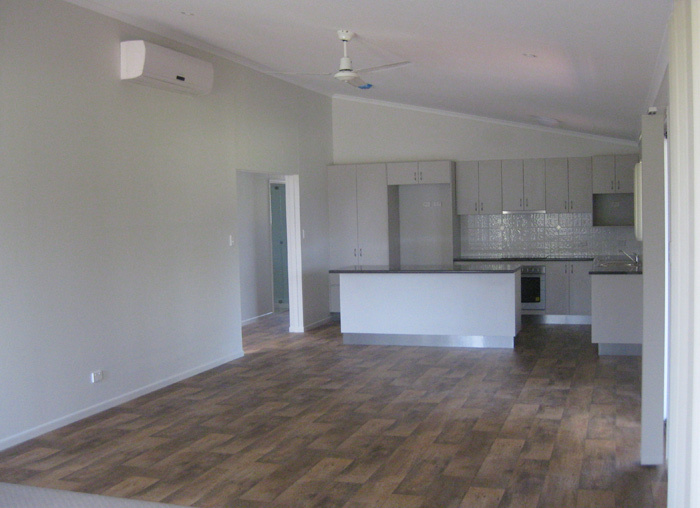 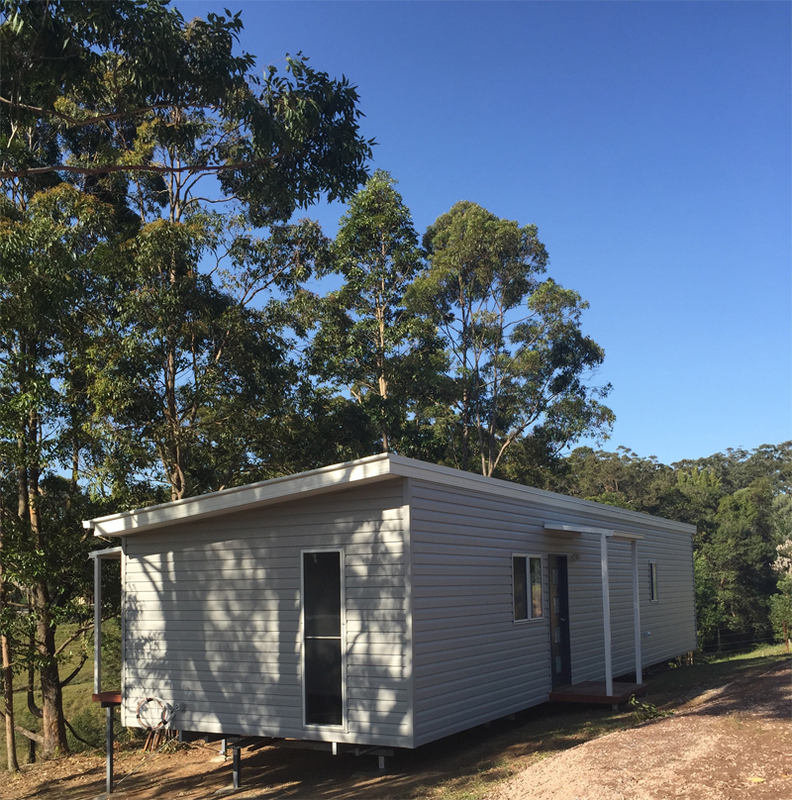 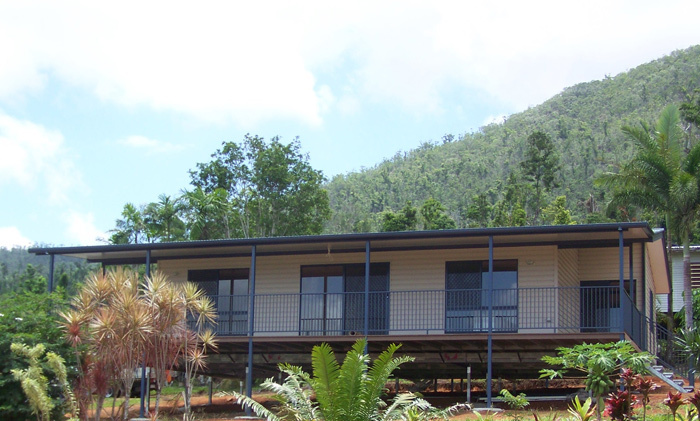 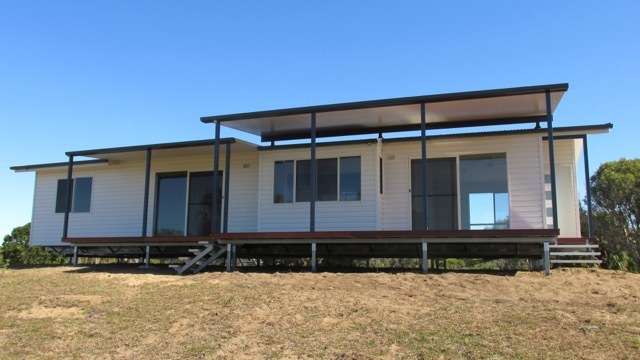 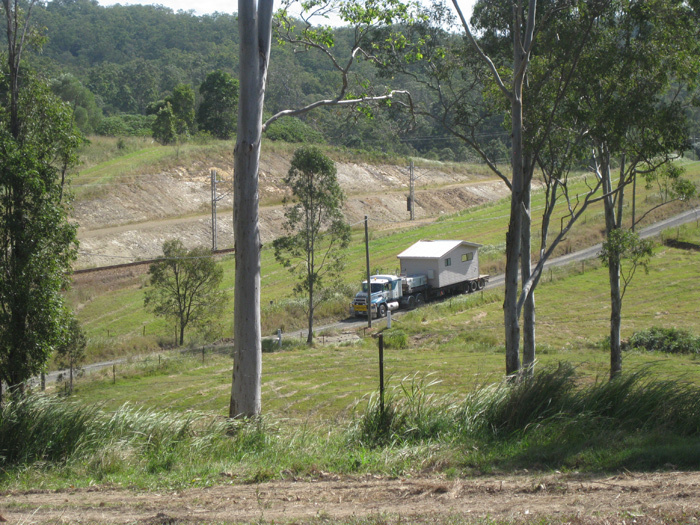 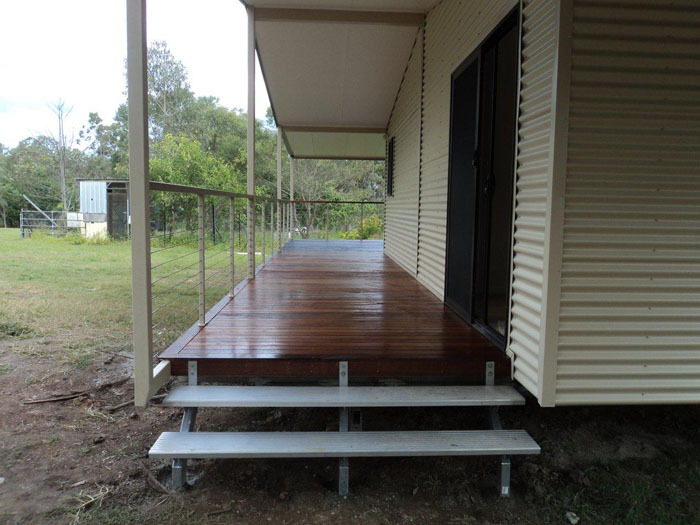 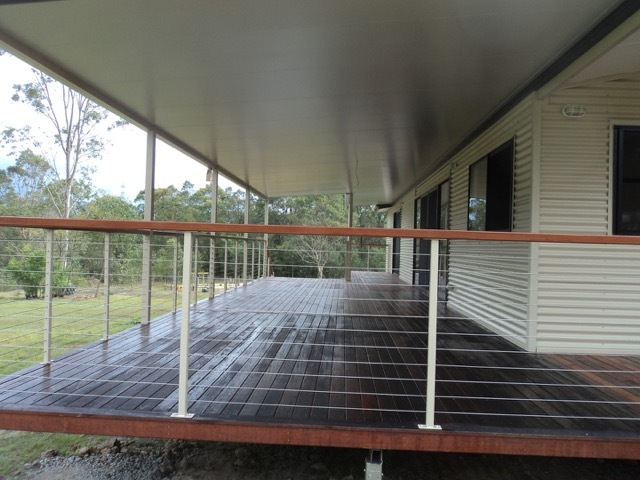 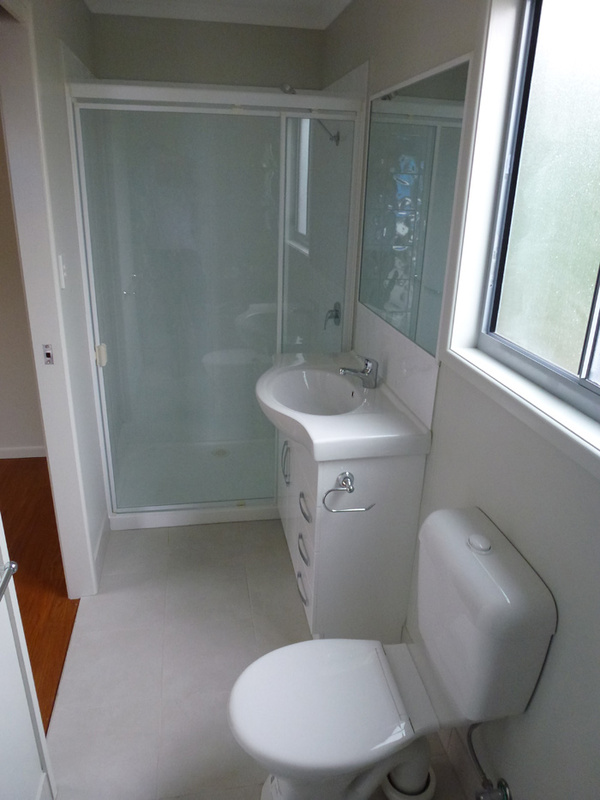 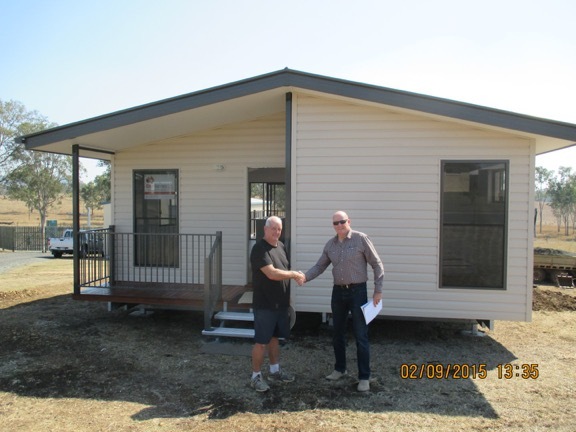 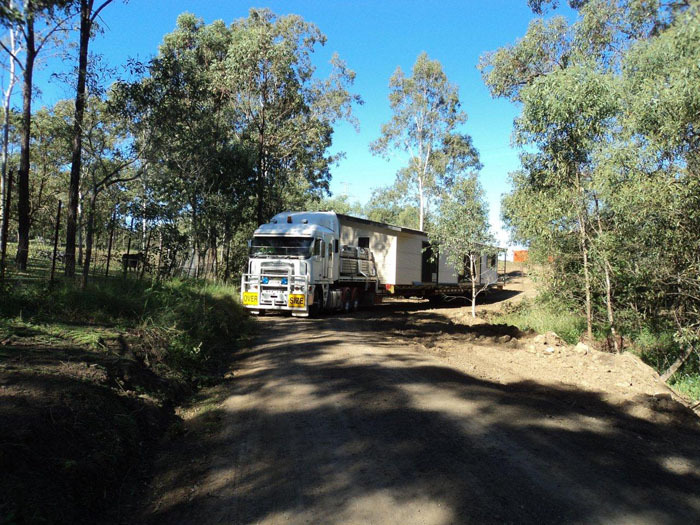 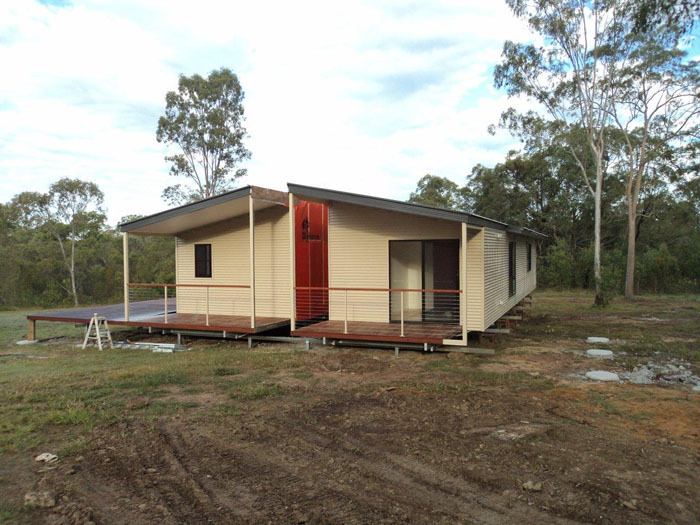 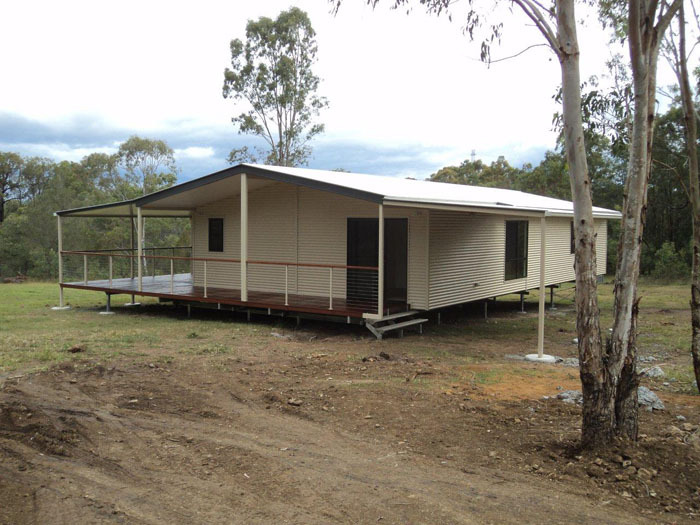 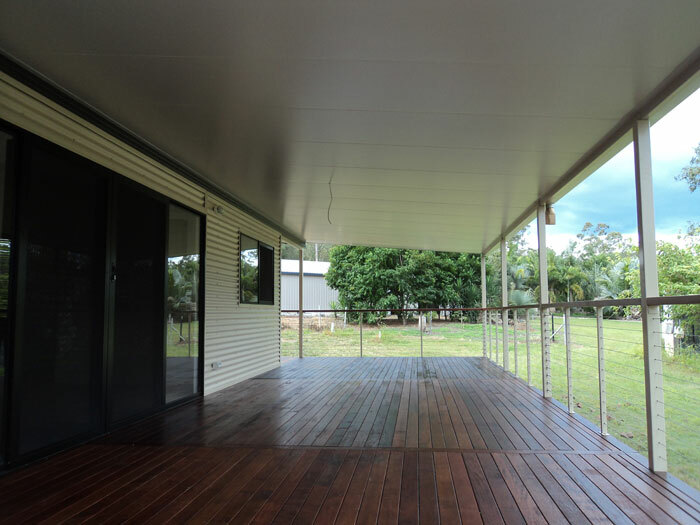 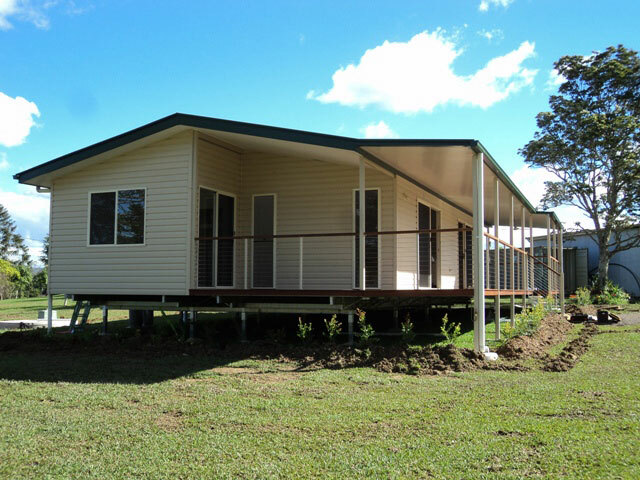 Oly Homes has over 42 years of experience, and is proud to offer clients a wide range of transportable, factory-built homes suitable for regional, rural and urban locations throughout Queensland. 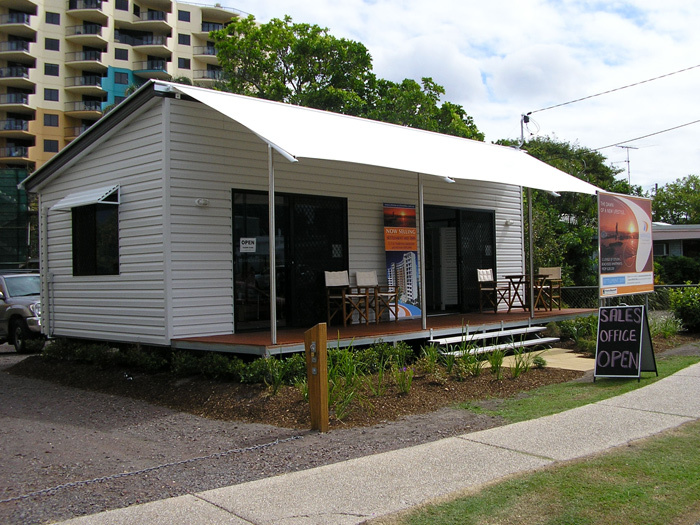 Oly Homes experienced consultants can help customers with their project whether they want a cozy cottage with disabled access on the beautiful Sunshine Coast, a fully self-sufficient contemporary residence in the Gulf country, or a prefab raised house designed for flood-prone areas in Brisbane or Ipswich. 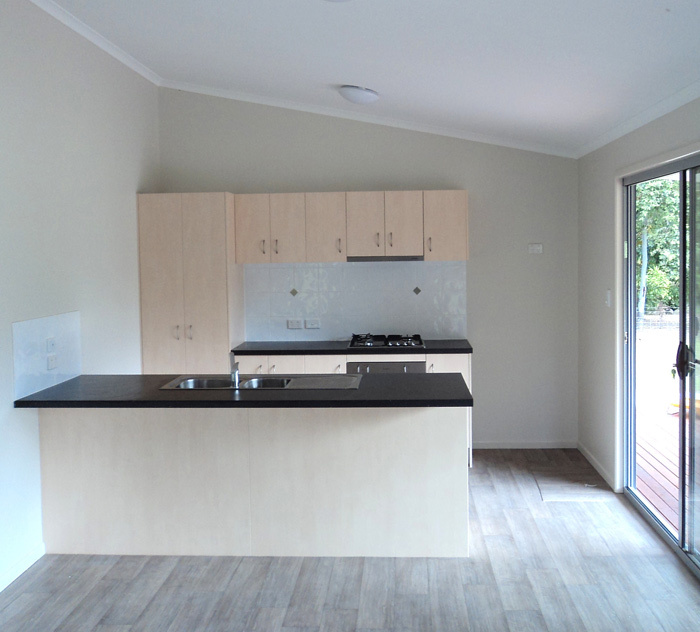 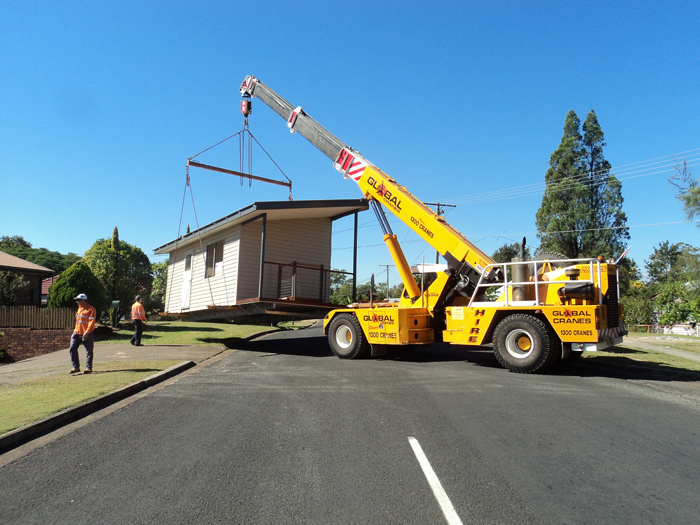 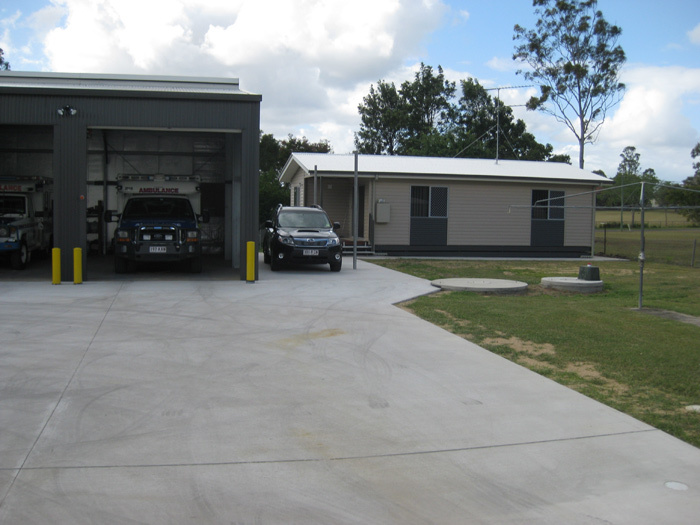 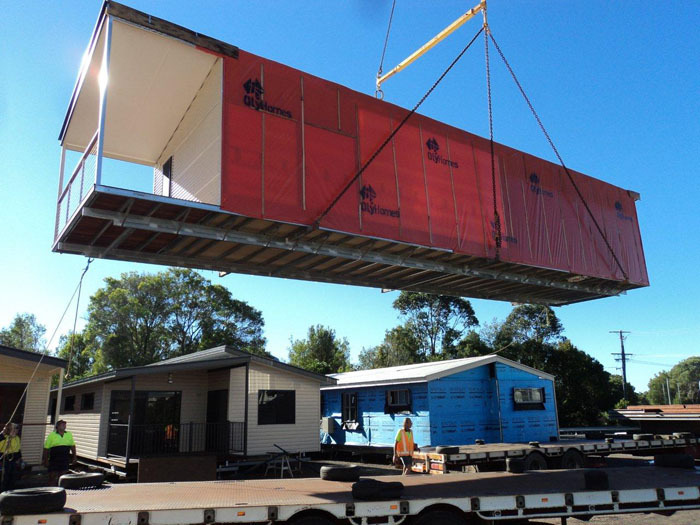 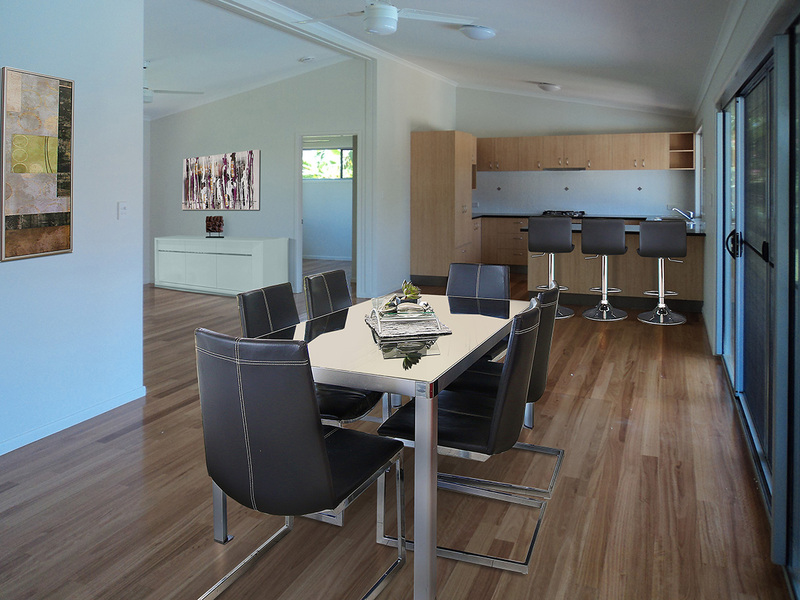 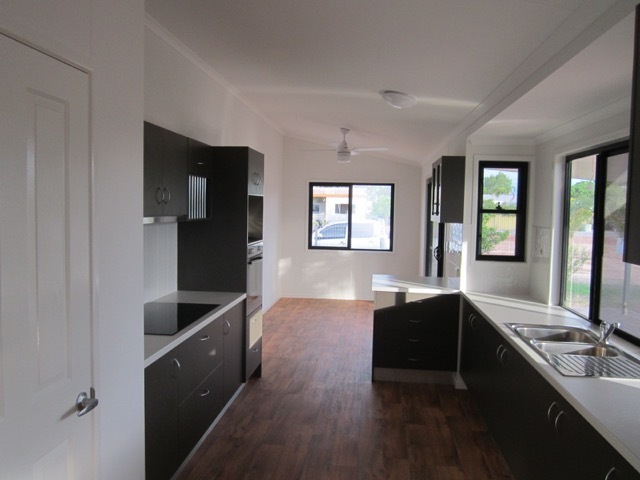 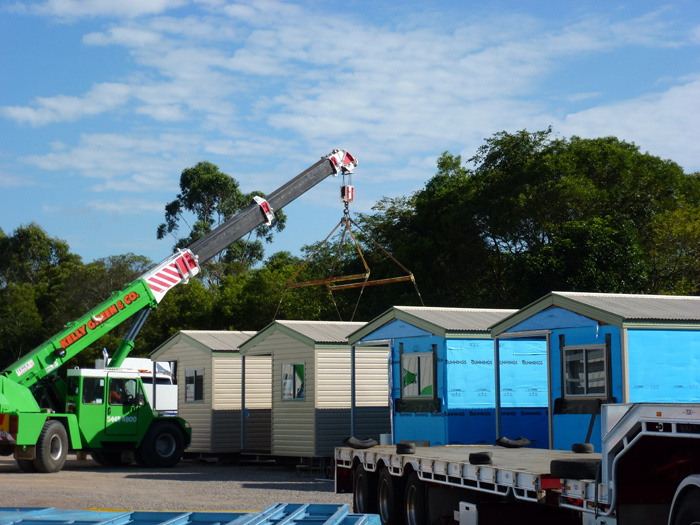 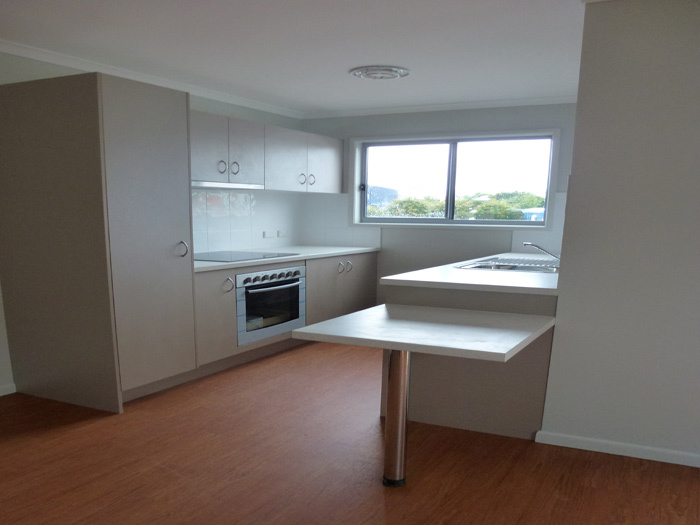 Oly Homes’ efficient prefab manufacturing processes will ensure new modular home is supplied and installed promptly, making Oly Homes one of the fastest and reliable property delivery and installation experts in Queensland. 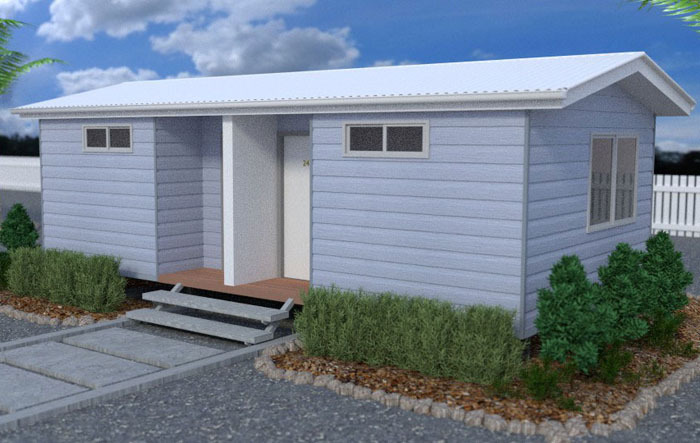 Oly Homes' fully factory prebuilt homes are designed and built for the harshest of conditions in Queensland featuring extras such as steel termite-resistant frames and 6 star energy efficiency rating.